The daily routine of the child is a girl. going back to school. The daily routine of the child is a boy. going back to school. 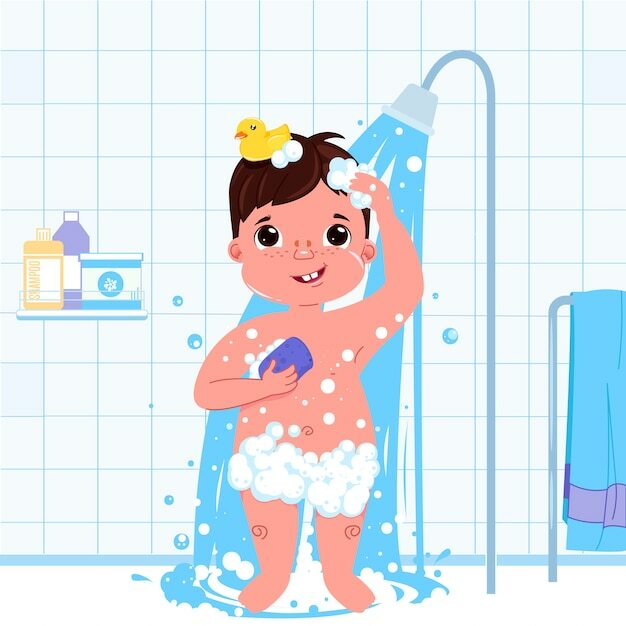 Little child girl character take a shower. daily routine. bathroom interior background. A baby girl eats breakfast in the morning. sweet dish colourful corn flakes with milk. Cute baby girl is doing yoga outdoor on grass with friends animal rabbit and bird. Cute baby girl playing football outside on grass with a soccer ball.